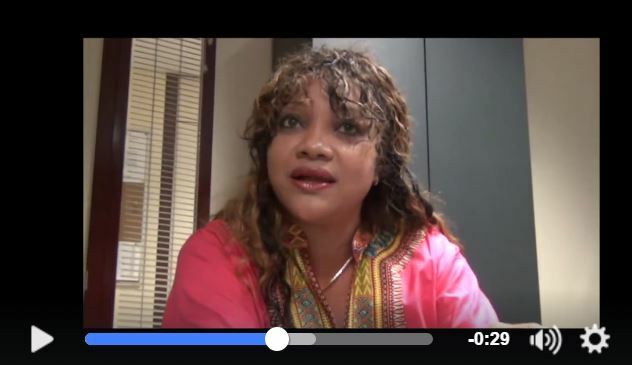 An estimated 120,000 members of the Malagasy diaspora are scattered across all of the world's continents, and there are at least 2,000 organizations around the globe working for the development of Madagascar. And yet, until today, every individual or joint initiative striving to move Madagascar ahead has been functioning in a vacuum and struggles to benefit the country. 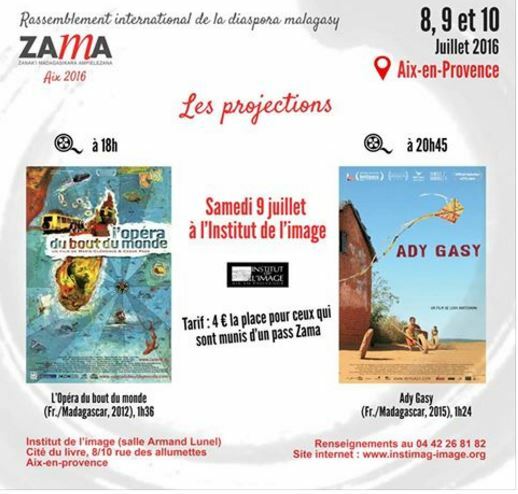 In order to get to know each other and unite efforts for the development of Madagascar, a number of organizations have decided to hold a three-day conference on campus at the University of Aix-en-Provence, France, called Zama Aix 2016. The conference, to be held in July, will include 12 round tables, 10 workshops, a forum for organizations and artists, cultural performances, and a final concert. The Malagasy diaspora is a large and rather heterogeneous community that still carries a substantial weight in the country’s economy. The World Bank estimates an average incoming flow from the diaspora (remittance) of 13 million US dollars per year (PDF) from 2003 to 2010. .
La diaspora malgache s’est construite en plusieurs flux de ce qui s’est avéré plus une émigration de savoir qu’une émigration de travail. Contrairement aux migrants de l’Afrique et du Maghreb qui, à l’origine, se sont expatriés en masse pour répondre à des besoins de main-d’œuvre des industries et des services des pays développés du nord, le migrant malagasy partait en Europe pour y acquérir une formation supérieure propre à satisfaire ses aspirations sociales dans une société malgache qui a traditionnellement toujours considéré le savoir comme valeur essentielle. 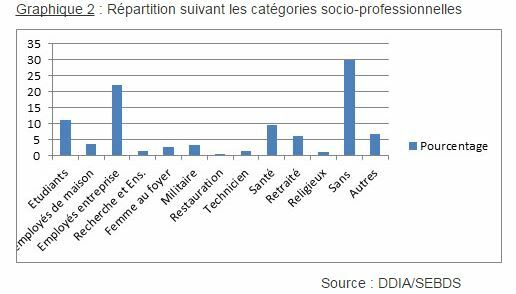 Majoritairement installée en France (métropole et DOM-TOM, à la Réunion en particulier) , mais aussi en Allemagne, Suisse, Belgique, Italie, Norvège, désormais au Canada et aux USA nouveaux espaces symboliques de succès ou sur le continent Africain, la diaspora malgache, par ailleurs, n’a fait l’objet que d’un faible nombre d’études sociologiques ou anthropologiques. The Malagasy diaspora has come into existence as a result of repeated emigration flows; an emigration for knowledge rather than work. Contrary to migrants from Africa and the Maghreb who originally expatriated in large numbers to respond to the northern countries’ needs for workforce in various industries and services, the Malagasy migrant would move to Europe to gain an advanced academic education which would help him or her live up to their social aspirations in a Malagasy society which has always valued knowledge. Mostly settled in France (mainland and overseas territories), but also in Germany, Switzerland, Belgium, Italy, Norway, and now also in Canada and the USA, symbolic spaces of success, or on the African continent, the Malagasy diaspora has, however, been subject to sociological and anthropological studies on only a few occasions. Introducing the diaspora and what they want to achieve. Working on thematic issues which bring them together for the sake of citizen solidarity. Better identifying Madagascar’s needs, thanks to the exchanges enhanced by the presence of representatives from the economic sector and Malagasy civil society. In other words, this conference is intended to be a fair — not a job fair, but a fair aimed at the “current actions and actions to come in Madagascar.” All participants are expected to share their feedback and their vision of Madagascar’s future. 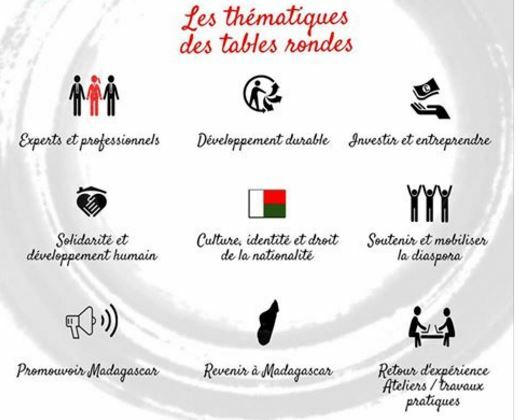 Twelve round tables will allow participants to reflect on how to act together for the good of Madagascar and the diaspora’s greater welfare. There will also be exhibitions, projections, conferences, debates and workshops as well as cultural performances pushing internationally successful Malagasy artists to the forefront. 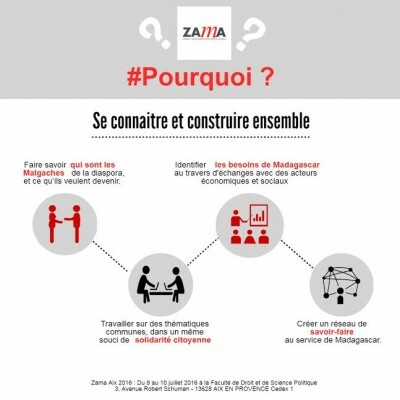 (Le projet) Zama est effectivement un projet ambitieux, d’abord parce qu’il s’agit en l’occurrence d’une grande première dans l’histoire de la diaspora malgache dans le monde, ensuite parce que, de la même manière que pour la bonne mayonnaise, son succès et sa réussite ne pourront être assurés qu’avec la participation, je dirais même plus – la complicité – de toutes et de tous. .. [..]Et sur une première nous n’avons aucun indicateur qui puisse nous affirmer avec certitude son succès. Mais nous avions la conviction qu’à force de rigueur et d’exigence dans notre démarche nous pourrions arriver à convaincre un public. Indeed, Zama is an ambitious project, firstly because it’s a first in the history of the Malagasy diaspora in the world and, secondly, because just as it is the case in good cookery, its success and achievement can only be reached with the participation, and even more so the complicity of each and everyone… […] And since it is our first, we have no indicator to assert its success with certainty. Nevertheless, we are convinced that with discipline and demand in our initiative we would manage to convince the public. La drépanocytose est intégrée dans le Programme du Ministère de la Santé Publique à Madagascar depuis 2008. La drépanocytose est la maladie génétique la plus fréquemment dépistée dans le monde et elle tue des milliers d’enfants à Madagascar [..] Cette rencontre c'est une opportunité de partager ensemble nos expériences, ce que nous avons ou allons apporter à Madagascar. Réapprendre à communiquer autrement que par des fenêtres virtuelles. Sickle-cell disease has been integrated in the Ministry of Public Health Program in Madagascar since 2008. Sickle-cell disease is the most frequently diagnosed genetic disease in the world and it kills thousands of children in Madagascar […] this encounter constitutes an opportunity to share our experiences, what we have already brought or will bring to Madagascar: to learn to communicate otherwise than merely virtually. I’ve spent most of my life in France, but my whole family is originally Malagasy. I think there’s a desire for us to gather and talk about our mixed cultural identity. In addition to these round tables, the conference includes cultural performances, film screenings, and a final concert. The essence of the conference is, first and foremost, to know and inform about the positive Malagasy actions whether individual or organizational, and to make it easier for everyone to get involved for a common goal — Madagascar’s progress. For more information about the conference, check out the detailed program and how to attend.